Treating Southwest Florida residents of all ages for disorders and injuries of the hand and upper extremity, since 1992. Since 1992, Dr. Gates has been treating Southwest Florida residents of all ages for disorders and injuries of the hand and upper extremity. Minimally invasive procedures have been found to minimize downtime and to return patients to active lifestyles. Dr. Gates has been specially trained to provide you with the highly skilled and expert treatment you expect. Our hands are one of our most complex tools. From getting dressed in the morning to enjoying a hobby or sport, hands are involved in most of our activities of daily living. When a hand or arm is injured, simple tasks can be difficult. As a classically trained musician himself, Dr. Gates understands the importance of a fully functioning hand. Specializing in individualized treatment based on each patient’s condition and treatment goals, Dr. Gates focuses on each patient to understand his or her orthopaedic problem and how it affects daily living. Surprisingly, many problems can be treated non-operatively with an individualized treatment program to get you back to doing the things you love. With Dr. Gates, Your Hands Are In Great Hands. Dr. Herbert Gates III, M.D. Dr. Gates is a board-certified orthopaedic surgeon and fellowship trained hand surgeon who specializes in injuries and disorders of the hand, wrist, arm, and shoulder. Dr Gates graduated number one in his class at the University of Virginia School of Medicine and completed his orthopaedic residency and fellowship in hand and upper extremity surgery at Duke University in Durham, North Carolina in 1992. Dr. Gates trained under the instruction of world-renowned hand surgeons Dr. James Urbaniak, Dr. Richard Goldner, Dr. James Nunley, and Dr. Scott Levin. He had the distinct privilege of serving as team physician to the Duke University Men’s Basketball team during the 1989-1990 season. 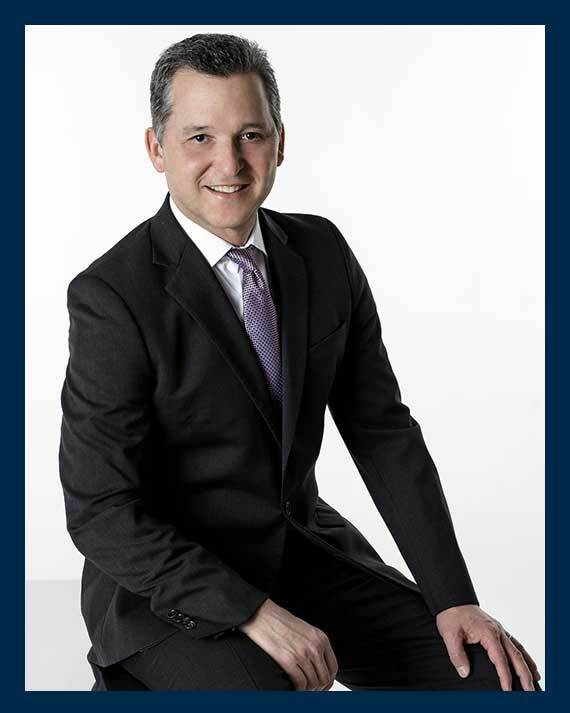 He is one of the few surgeons in Southwest Florida holding a Certificate of Added Qualification in Hand, Upper Extremity and Reconstructive Microsurgery. Dr. Gates was born in Washington, D.C. and spend his childhood in McLean and Virginia Beach Virginia. He completed his Eagle Scout badge receiving the top honor of Order of the Arrow at age 15. He studied percussion throughout his childhood and became a high school All State Chair for timpani and percussion. He graduated from Duke University Trinity College as a Mary Duke Biddle Scholar, receiving an A.B. in Music. He attended the University of Virginia School of Medicine, graduating number one in his 1985 graduating class. Dr. Gates completed his orthopaedic residency at the Duke University in Durham, North Carolina. He was then chosen to attend Duke University’s Fellowship for Hand Upper Extremity and Microvascular Surgery. Together with his professors of orthopaedic and hand surgery, Dr. Gates has published research articles, presented research papers at national conferences and held the distinct privilege of traveling with the Duke University Blue Devils Men’s Basketball Team as the team physician. Dr. Gates stays up to date of the latest research and orthopaedic breakthroughs by attending professional conferences and lectures. He is a member of professional associations including the American Academy of Orthopaedic Surgeons and the American Society for Surgery of the Hand. Dr. Gates is a third generation physician and an avid skier and hiker. He happily resides in sunny Naples, Florida with his wife and two children.